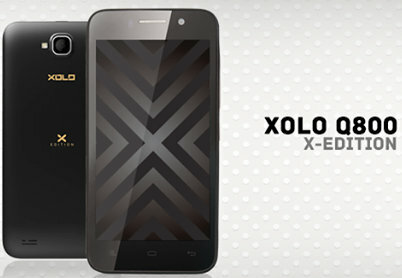 Xolo has launched two new android smartphones, the Xolo Q800 X Edition and A500s IPS. The handsets comes with some improved specifications over there predecessors. The Q800-X comes with a 4.5 inch qHD capacitive touch screen display, 1.2GHz quad core processor and packs with 8-megapixel shooter at the back. 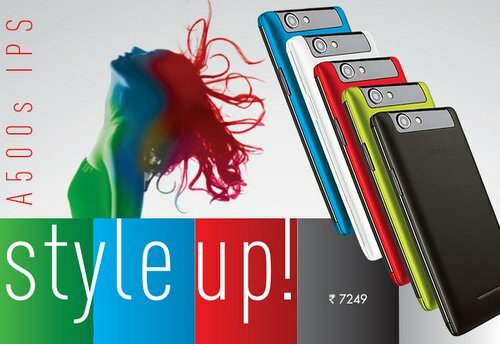 The A500s-IPS has 1.2GHz dual core processor and 4inch IPS display at 233 PPI. Both the handsets comes with Anti-theft app, which allows you to track phone location remotely.